This edition of the Jennyalogy Podcast focuses on the recent RootsTech Conference in Salt Lake City. CeCe Moore's blog can be accessed here. 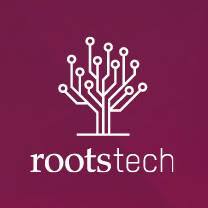 Videos of some of the RootsTech sessions are available here. Thanks Jenny - enjoyed listening and reminiscing.